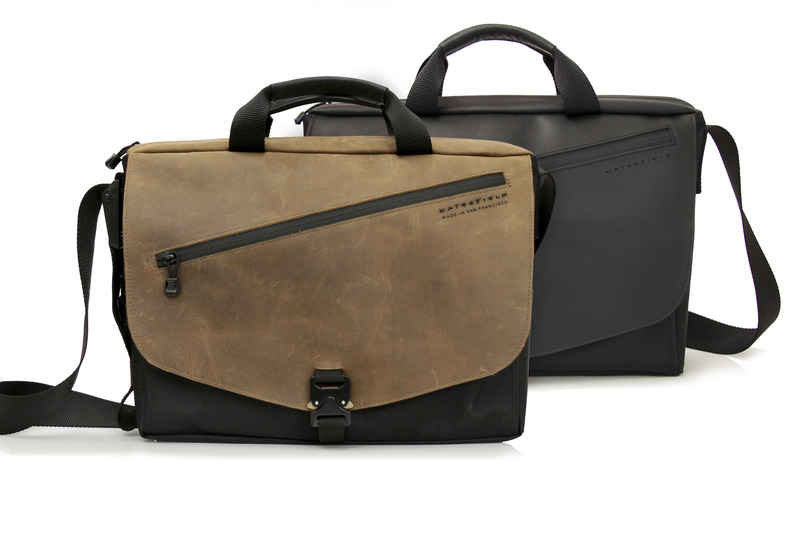 San Francisco manufacturer and designer, WaterField Designs, celebrates its 18th year in business with enhancements to its debut and signature bag—the Cargo. 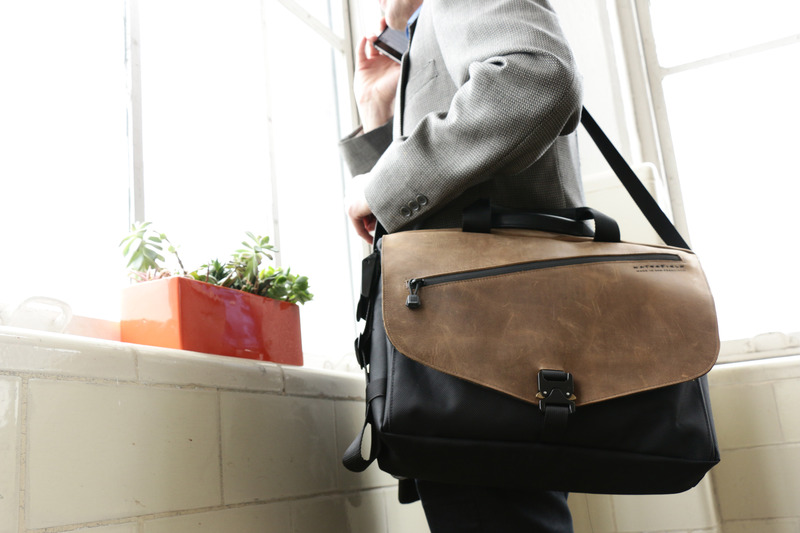 First designed by a bicycle messenger for his new more professional life, owner Gary WaterField released the Cargo in 1998 to blend the benefits of his bicycle messenger bag with the utility of a briefcase; his modernized update reflects the culmination of 18 years of customer feedback. 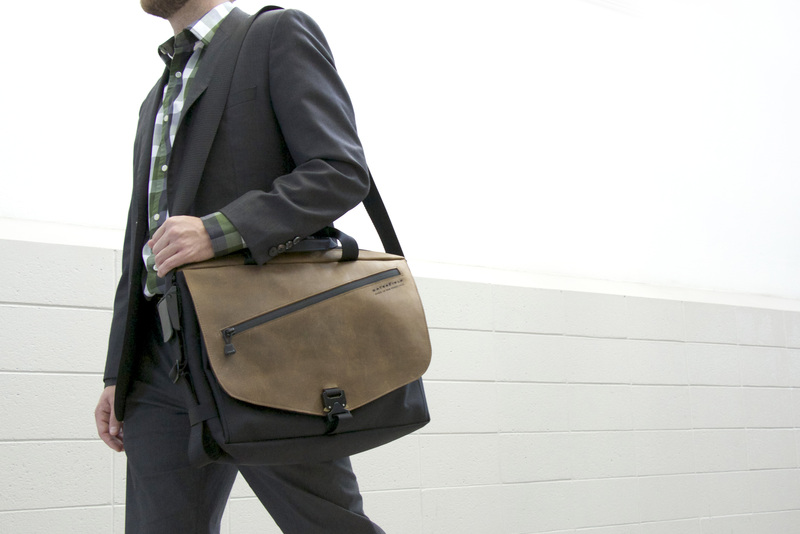 Our first bag—the Cargo—is still one of our best selling. After 18 years, its getting a handsome new facelift making it more functional and beautiful than ever. 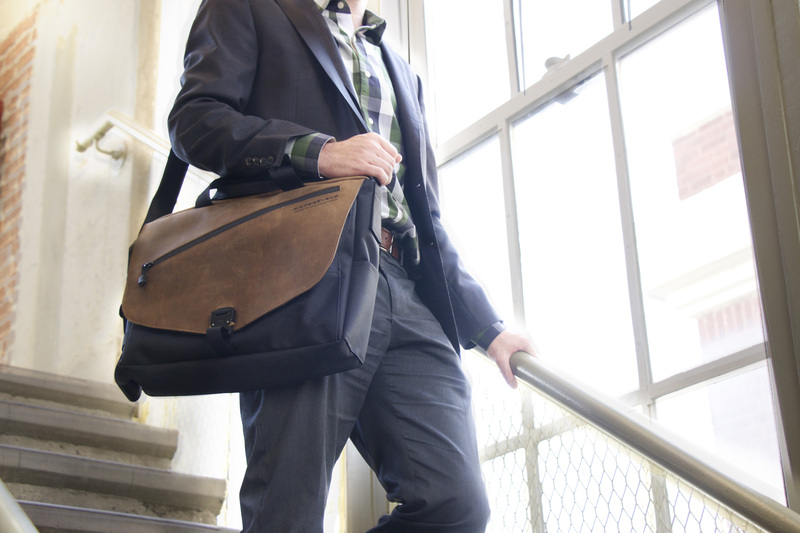 San-Francisco manufacturer, WaterField Designs, to celebrate its 18th successful year in business, announces a modern update to its quintessential messenger-briefcase—its popular Cargo bag. 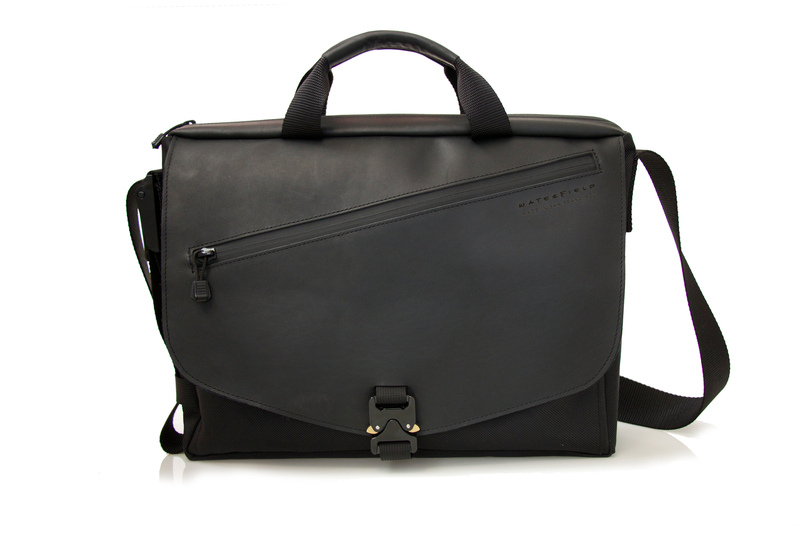 Initially designed to blend the benefits of his bicycle messenger bag with the functionality of a briefcase as he moved into a more professional setting, owner Gary Waterfield’s now upgraded Cargo reflects a culmination of 18 years of customer feedback: it is streamlined into one ideal size, more functional with new modern features, and more stunning than ever. 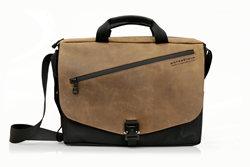 WaterField Designs has been designing and manufacturing custom laptop sleeves, bags, and cases for digital gear in its San Francisco studio since 1998. The new Cargo retains the spirit of the original and improves upon its looks and functionality. The authentic paragliding closure is now smoothly integrated with a seamless, leather flap for a cleaner look to match a simplified body shape and design. 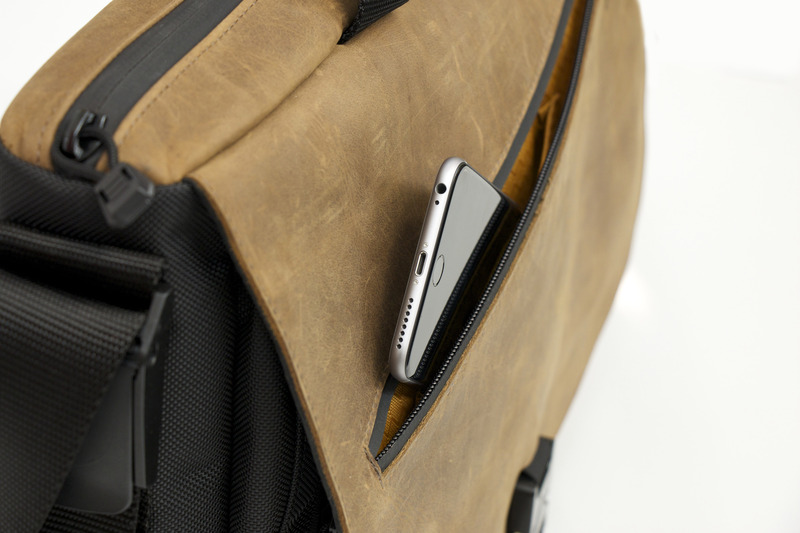 Upgraded features enhance the functionality of an already astoundingly-practical bag. 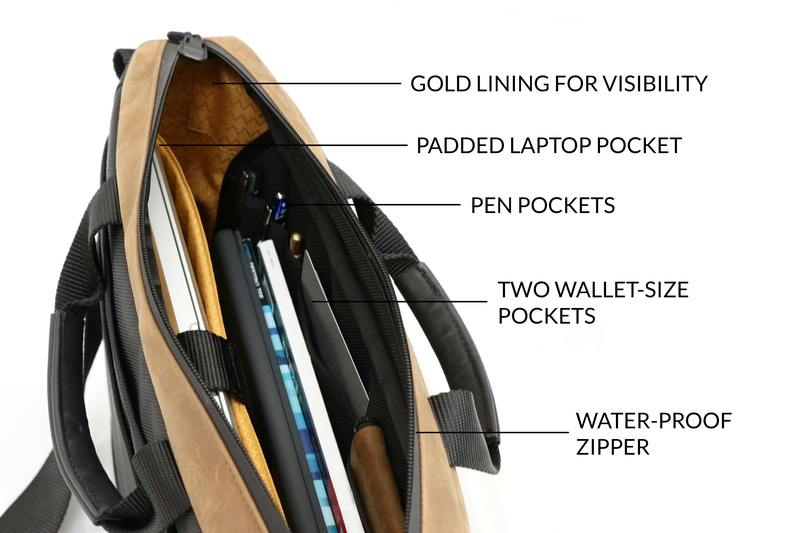 A padded laptop compartment that fits up to a 15-inch MacBook is now built into the main compartment increasing the bag’s usability and decreasing its overall weight. A padded iPad compartment (fits up to iPad Pro 13-inch) is built onto the front of the laptop compartment. 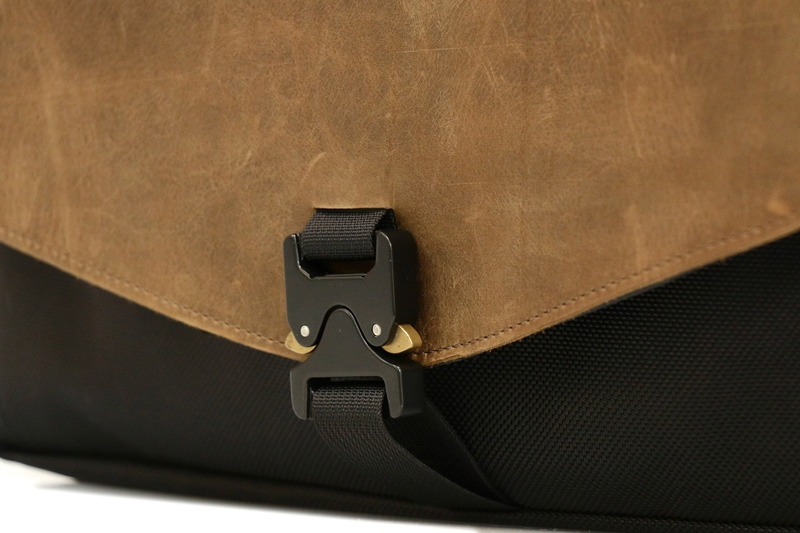 A suitcase slot, located on a rear, deep newspaper pocket, slips over rolling suitcase handles to make trips through airports more convenient. New waterproof zippers on the front flap and main compartment help further weather-proof the Cargo. A new ideal size—large enough for a 15-inch MacBook, deep enough for a large water bottle, but streamlined to make it light and svelte. Colors: Full-grain leather flap in grizzly or black over a black ballistic nylon base. Dimensions: 12 x 16.5 x 4 inches. Pre-order now. Shipping begins April 14, 2016.